Nationally recognized as an expert in the field of fitness, particularly pre and postnatal, mompreneur Lisa Druxman is the creator of FIT4MOM® and Success Sprints™. Her programs such as Stroller Strides, Fit4Baby and Body Back are all part of the Fit4Mom family. The FIT4MOM franchise has consistently been ranked by numerous publications as one of the fastest growing franchises in the country. Lisa has created one of the top companies for moms to work for according to Working Mother magazine. Lisa Druxman is a mom on a mission! It is her hope to inspire all moms to live a healthier life. Lisa is a motivational speaker, author and podcaster. She's a self proclaimed idea monkey, mompreneur and mama. 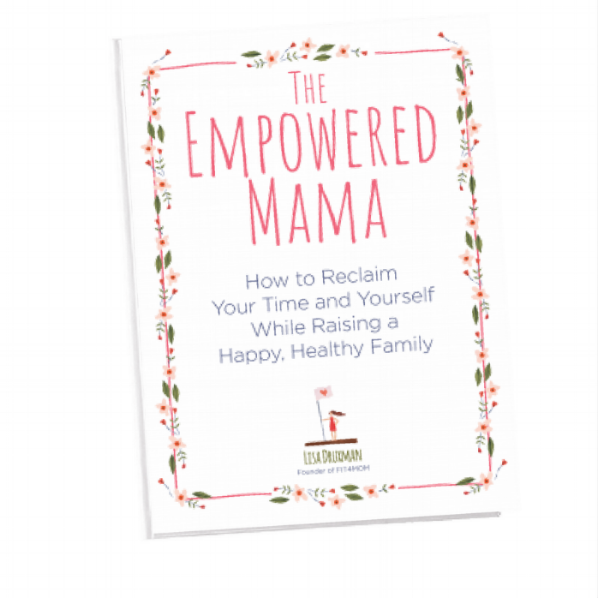 She shares her life hacks on getting out of overwhelm and into a life of health and happy!